Students who wish to engage in this unique area of law practice can benefit from the array of courses this program offers. Entertainment Law explores legal and business issues relevant to film, multimedia, music, publishing, radio, sports, television, theatre, and visual arts. Music business is a course of study pioneered at Belmont University and a significant industry in Nashville. Students must successfully complete at least eight additional credit hours of Entertainment and Music Business Law electives. Qualifying electives will be announced prior to registration each semester. Students must successfully complete an upper-level rigorous writing requirement, or a note on an entertainment and music business law topic written for a Belmont University College of Law approved journal. Loren Mulraine is a graduate of the University of Maryland, College Park and Howard University School of Law, where he was a Merit Scholar and served as Lead Articles Editor of the Howard Law Journal. 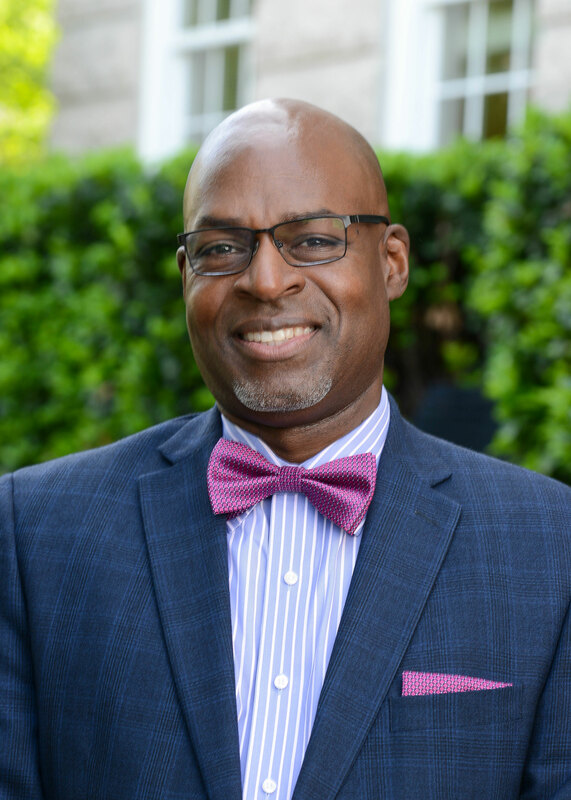 Professor Mulraine joined the faculty at Belmont Law in the fall of 2012 following 14 years as a professor at Middle Tennessee State University, where he also served as Chair of the Department of Recording Industry and interim Associate Dean of the College of Mass Communication. Professor Mulraine represents artists and entrepreneurs in the entertainment industry. His primary courses at Belmont Law include Copyright Law, Intellectual Property, Entertainment Law and Mass Media Law. Mulraine currently serves Of Counsel at Bone McAllester Norton, where he focuses his practice on entertainment law, intellectual property and business and corporate law.